On Saturday, May 30, Chaminade College Preparatory celebrated commencement exercises for the Class of 2015 at its West Hills campus. The school welcomes 328 new alumni to its ranks. Commencement photos may be viewed on Chaminade’s Facebook page. 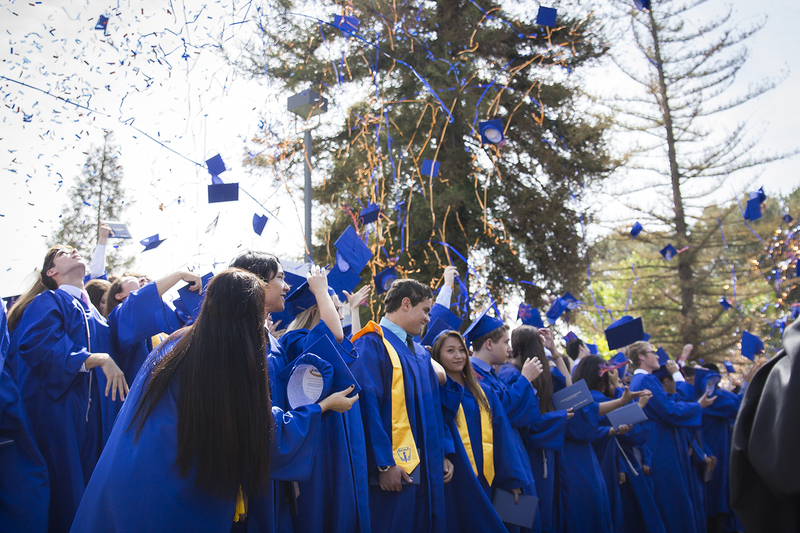 In addition, on Thursday, May 28, 8th graduation was held on the Chatsworth campus for 236 students. Click here to view photos of the ceremony. Congratulations to all Eagle graduates! This entry was posted in High School, Middle School and tagged Commencement, Graduation by Chaminade News. Bookmark the permalink.